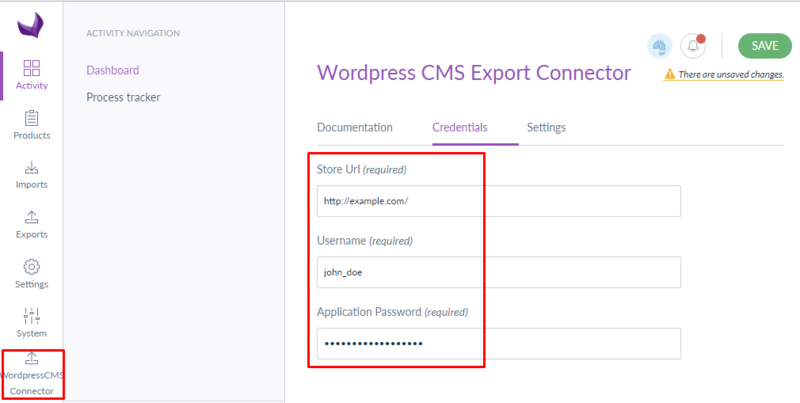 WordPress CMS Akeneo Connector: With the help of this connector, you can manage your WordPress website content from Akeneo platform. 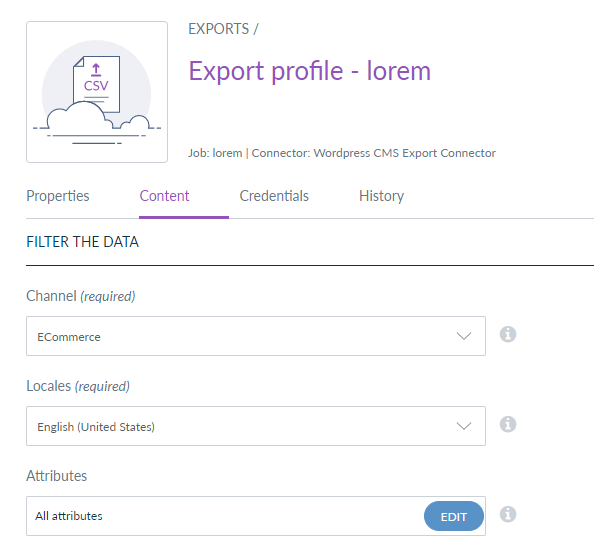 Export Akeneo products as blog posts to a WordPress website. Edit your content using the rich text editor, add images, customize font styles, layout, design etc. 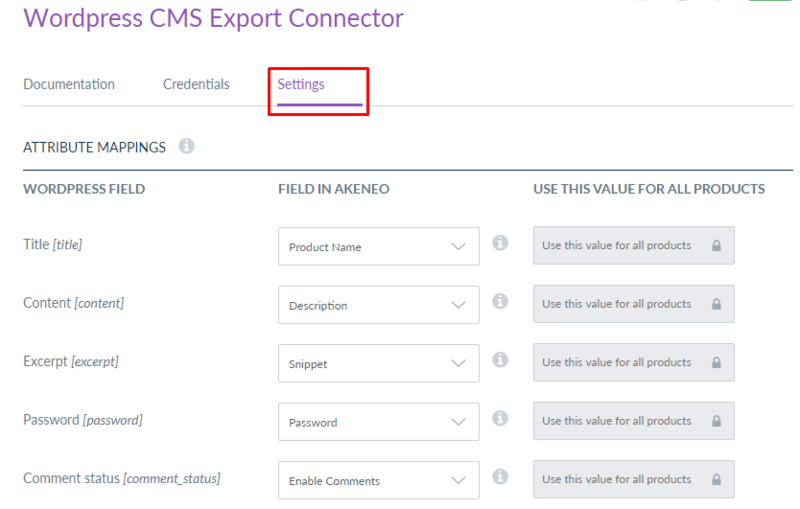 Please Note - WordPress CMS Akeneo Connector is compatible with Community Edition, Enterprise Edition, and Cloud (PaaS/Flexibility) Edition of Akeneo. 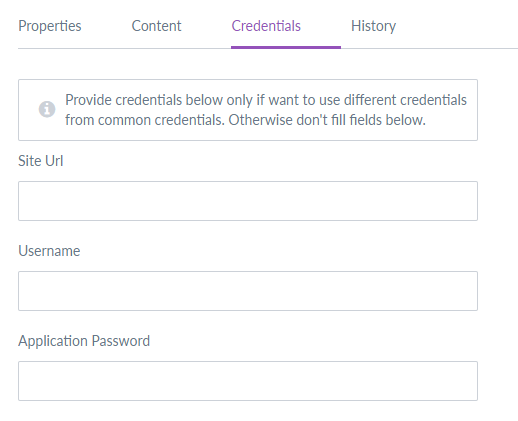 Attributes mapping between WordPress and Akeneo. Send excerpt content of blog posts. Set password protection for post visibility. 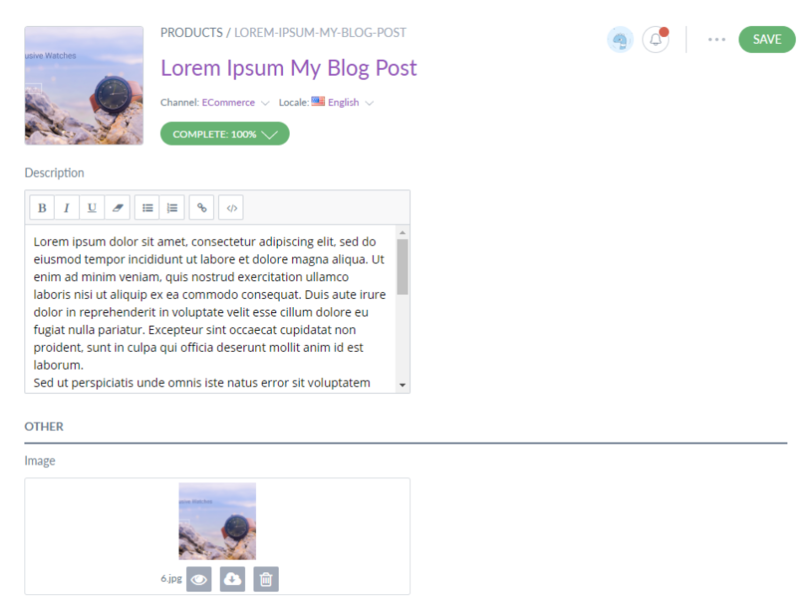 Rich text editor for blog content description. HTML code support for description. Use the fixed values for some fields when exporting data. Three types of export jobs - Export All, Export Products Only, and Export Categories Only. Filter data to be Exported based on Category, family, Completeness, Time conditions, Identifier (SKU), Language and Currency. Filter data to be Exported based on Category, family, Completeness, Time conditions, Identifier(SKU), Language and Currency.